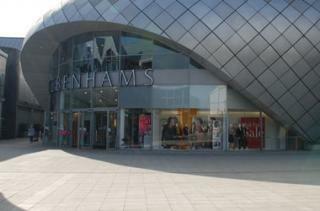 On Saturday 14th November, enjoy Debenhams discounts across the store, as part of their Christmas Spectacular. 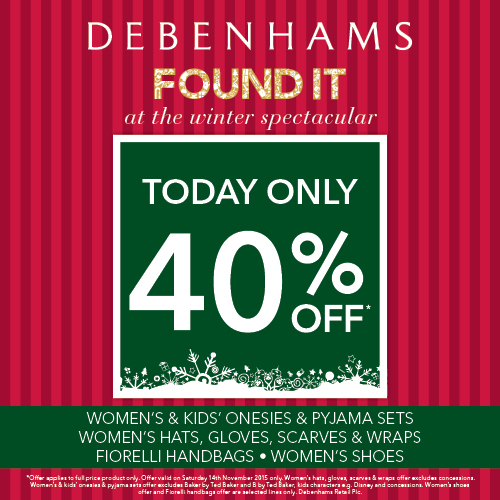 On Saturday 14th November, receive up to 40% off every department. This is the perfect opportunity to purchase your Christmas gifts, so don't miss out!